On 26 July 2012, we released the first ever ‘Beer O’clock Show’. Almost 4 years to the date we’re now releasing our last ever ‘studio’ show. 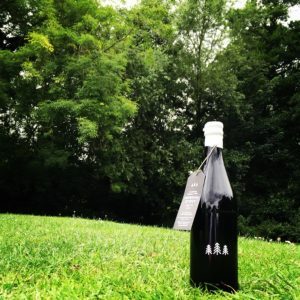 It’s an emotional episode as Mark & Steve are joined by long-term #No1Fan Myles Lambert to reminisce about the past and to enjoy Almasty Brewing Co’s ‘Bourbon Barrel Aged Imperial Stout’. Check out Myles post about Almasty Brewing Co here and many thanks to the folks at Almasty for providing us with the beers for this show.